When Wayne Bloom last cast the bones, he faced an existential dilemma: cannibalize his own business to save its much vaunted technology, or watch it wither on the vine as costs mounted. Then, just over a month ago, the CEO of Commonwealth Financial Network announced his decision, four years in the making. 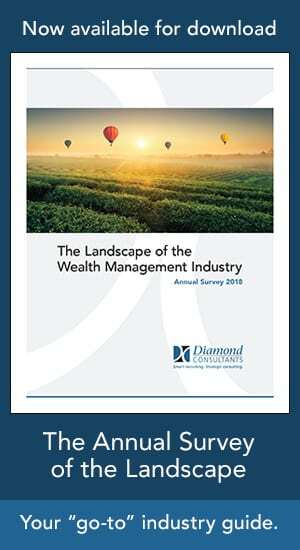 It’s a “brilliant” move, but, it’s also risky, because Commonwealth’s leasing out the very USP that’s given it an edge in recruiting and retaining advisors, counters Louis Diamond, principal of NYC consultancy Diamond Consultants. “There’s a risk, and I’m sure they’ve thought about it; that they begin to cannibalize their business. All of sudden, you’re creating some pretty viable and well capitalized competitors,” he explains.